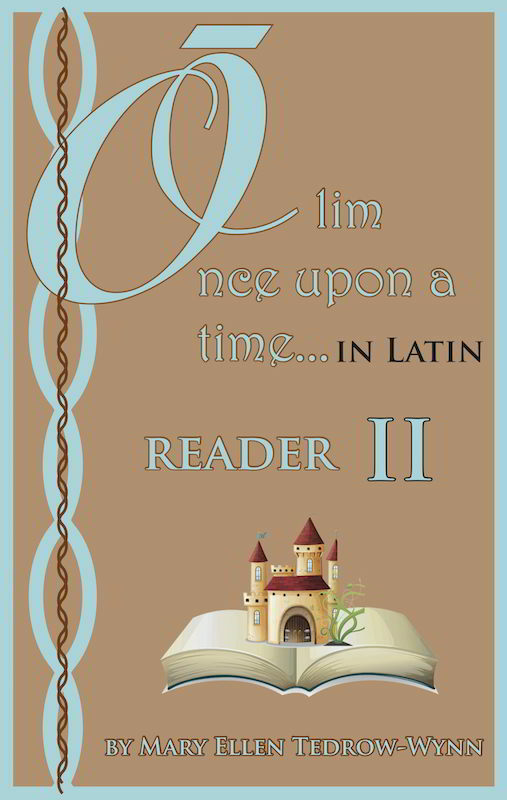 Latin Reader II of the Olim Once upon a Time in Latin series from Laurelwood Books uses the Bible stories The Good Samaritan and The Lost Sheep and the fable The Ant and the Chrysalis to gently introduce children to Latin. Stories are given first in simple English, then simple Latin (the Latin version has translations of words in sidebars). Sweet original illustrations help the reader understand. Students do not need any previous Latin to enjoy and learn from this series. 61 pages. This reader is designed to be accompanied by the Olim Once upon a Time in Latin Workbook II.